The first few days of a newborn baby are always a bit of a blur. I remember bringing my babies hoe and the thought of not knowing what to do to settle them always haunted me! Lucky in Australia there are some great resources like mother's group and playgroups to build new friendships and help you out. Come and have a look at the first few days of this sweet baby! 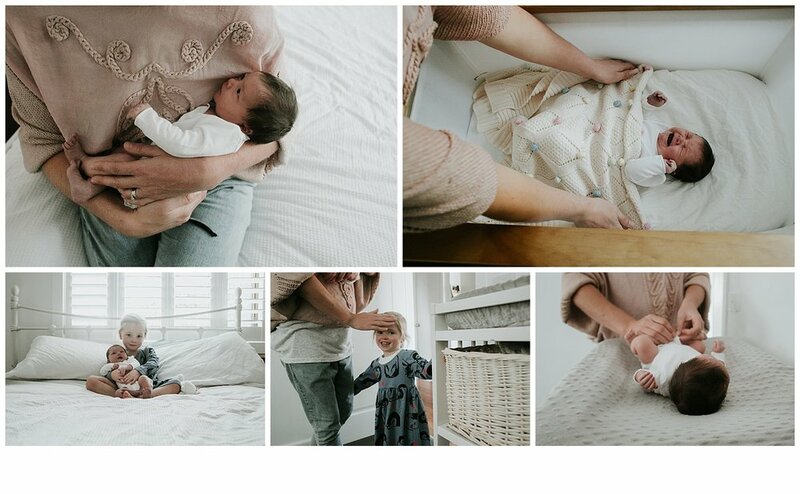 If you would like to book your Newborn photography session, drop us a line! Fran Jorgensen is a Melbourne based lifestyle photographer. If you would like to have a relaxed and fun session that reflects your family as it is now, drop us a line! 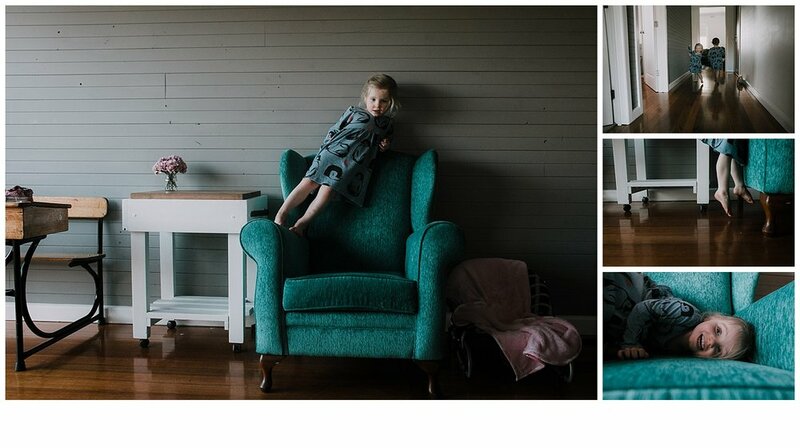 Portrait photography, baby photography, toddler photography and children's natural light photography sessions. Fran Jorgensen regularly contributes to The Natural Parenthood Magazine. One of Melbourne's lifestyle photographer, located in Melbourne Southern Suburbs.